With diligence, hard work and dedication, we have worked our way up and become established provider of Styrene Monomer in Kuala Lumpur (Malaysia). The product offered is strictly in compliance with the International Standards and Norms. 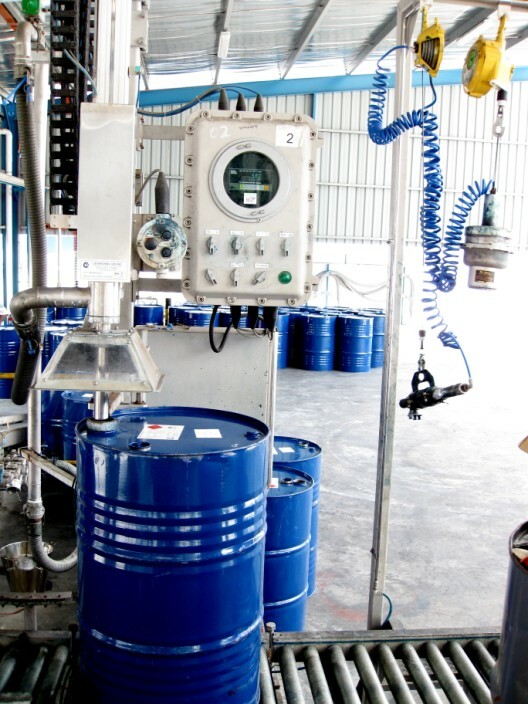 We are one of the first few Styrene Monomer Suppliers in all of Kuala Lumpur. Our team of qualified and experienced professionals works with utmost zeal to offer the finest quality of Liquid Styrene Monomer. We take pride in stating that we are the most trusted Liquid Styrene Monomer Suppliers in Malaysia. Styrene Monomer has its use in the plastic industry. Our products are offered at the best price and are supplied in a safe packaging. Ample stock in the warehouse.